Do you need our support? We’d love to help! Can’t find what you’re looking for? Make Your Own Adventure! "Discover Pakistan offers a professional, courteous, and authentic experience on their trekking adventures. My wife and I did a group trip to Musa ka Musalla this past March 2018, and greatly enjoyed the good company, good food, and challenging hike"
Thanks, Discover Pakistan. Great to get an introduction to the stunning scenery in Pakistan. Thanks, Muhammad Umar for planning & organising & Ahmad fantastic driver & guide. "Had one of the best trip and experience of my life at Seran Valley to summit MKM (Musa Ka Musalla 4080 meter high massif) with discover Pakistan. It was indeed a very well organized and managed trip while taking care of every one administratively"
"I have been planning to see Northern parts of Pakistan for a long time but the myths of such trips not being safe and comfortable kept those plans from getting materialized. " 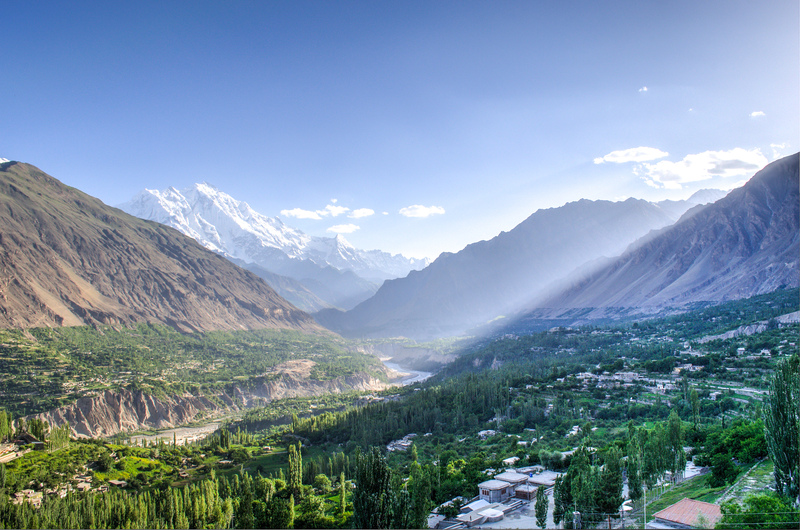 "After much deliberation, I decided to opt for the five days trip to Hunza valley. With high expectations and a little uncertainty, I undertook the journey with my wife. " 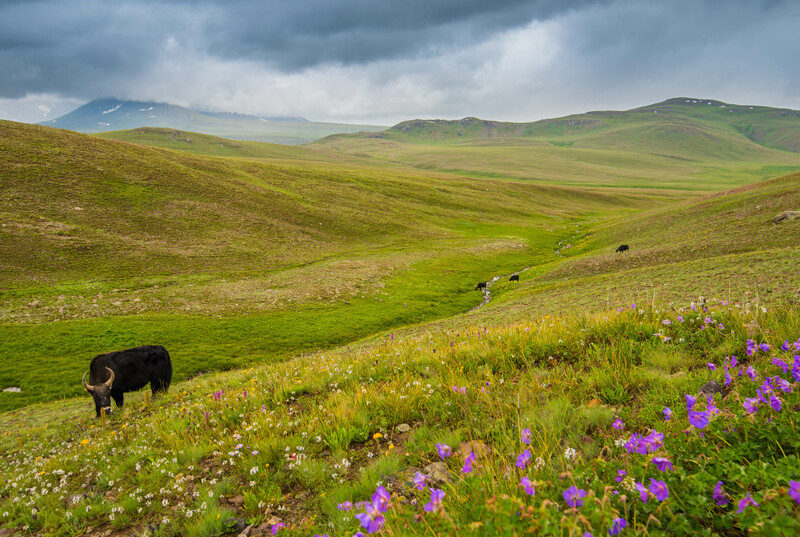 "It was my first trip with Discover Pakistan for Deosai last week, as I travelled alot with different groups: 93 Travellers, Royal Adventure, Paramount and etc..."
"It was our first trip with Discover Pakistan, the 4 day trip to Kalash valley, chillam Joshi festival and Chitral. These guys are, without any exaggeration, awesome. " "Our trip to Kaghan Valley was really a lifetime experience. 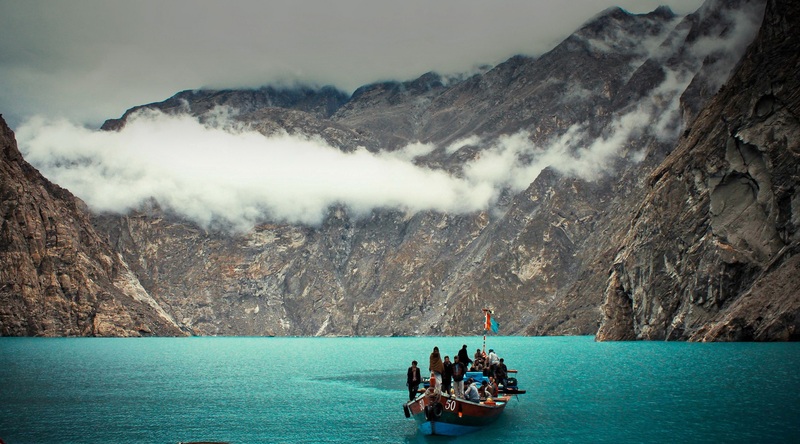 If you are into raw beauty and pure nature mixed with adventure and sports, the north of Pakistan should definitely be at the top of your travel list." "you get a last minute invitation to a wedding in Pakistan, only have a couple of weeks to plan your first visit to Pakistan ever and really want to travel whilst you are there, but have no clue how to! Ashar made it all possible"